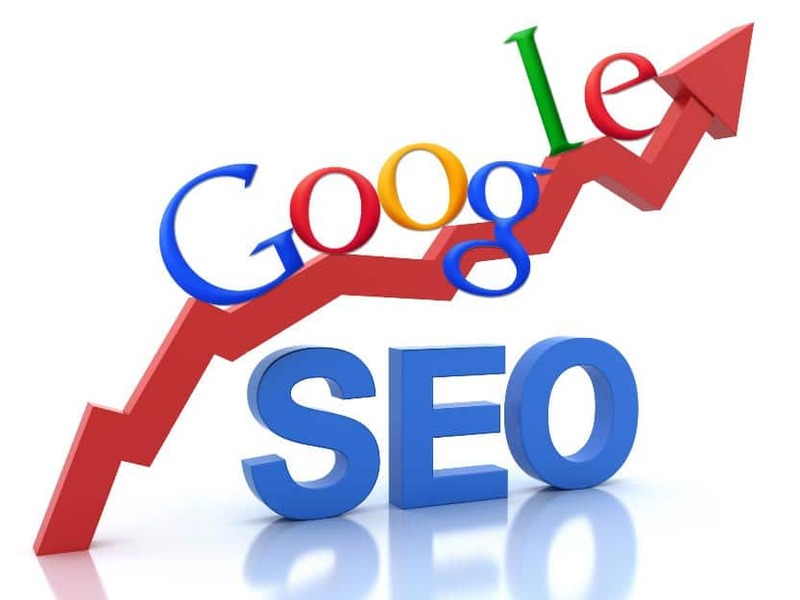 Search Engine Optimization (SEO) and Search Engine Positioning (SEP) is vital nowadays. Who would have thought that dentists would need SEO/SEP as well. Dentists need optimization because the competition is fierce. In 2000, we put up our first website. Then, in 2002 or so, Einstein Dental designed us a website and marketed it using SEO techniques. While I was in college, I questioned the website’s performance in proportion to the cost put in. We only came up first for a couple of keywords. I decided that I would take over the web design and find a company that could help us optimize it. Well, I found it: Sinai Marketing. Sinai Marketing provided us the service and knowledge to rank high on all our keywords. Our sales increased in 2007 tremendously, and our sales continue to go up due to Search Engine Optimization/Positioning. Ali, the President of Sinai Marketing, is a pleasure to work with. I appreciated the fact that he liked to be challenged and was not afraid to share information. We explored different SEO/SEP techniques and applied them successfully. Now, Sinai Marketing provides us valuable consulting and reporting services to help us maintain our success and continue to grow our business! Thank you Sinai Marketing.